DLX is back on Free Love Digi this month with more of his experimental bass vibrations, and we’re hyped to present the premiere of Busted Groove! Twinkling synth melodies combine with chunky halftime drum rhythms and satisfyingly distorted low end for a cracking slice out of left field…just like we like it! 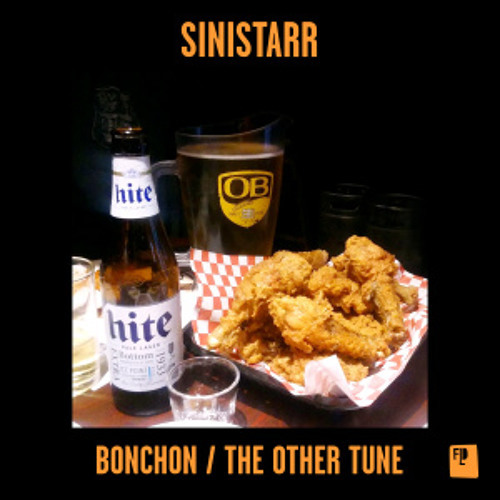 Hit up Beatport to grab this one right now. Deeper beats for you all this weekend as B1tyze deliver the latest instalment of our exclusive mix series! Formed of US button pusher B1t Crunch3r and French studio duo Kantyze, B1tyze have been crafting some really unusual leftfield rhythms over the past year with releases for the likes of Onset Audio, Free Love Digi, Keep Deep & Future Follower Records. Due to geographical separation we couldn’t get all three behind the Dojo decks but rest assured that Jason B1t Crunch3r has delivered a top notch mix representing the sound the trio are pushing right now. 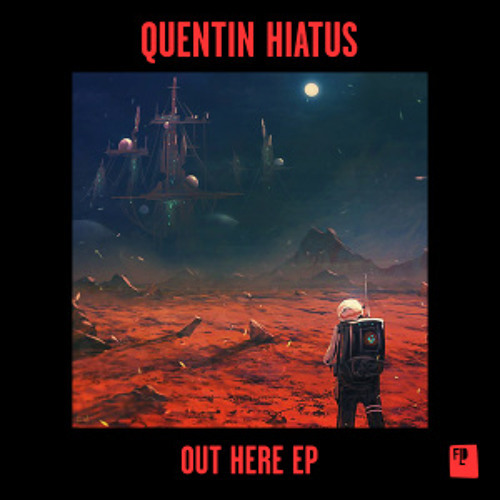 Moving through deep halftime, hybrid jungle and full roll tech and featuring material from GREAZUS, Mauoq, Quadrant & Iris and of course a host of their own beats, this one is a proper journey through the 170 sound. Sick! 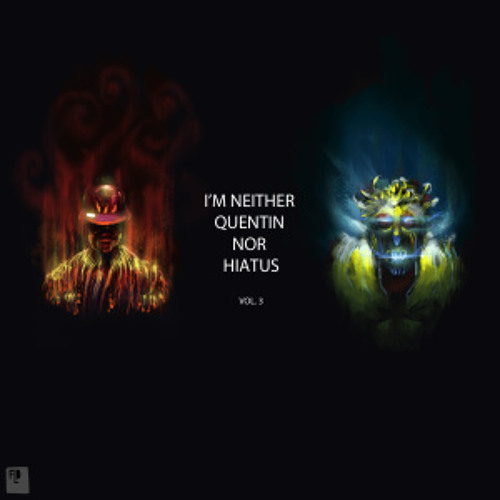 Prolific US experimental beatsmith Quentin Hiatus launches the fourth volume of his I’m Neither Quentin Nor Hiatus album series into your living rooms this week, so to celebrate we asked him to pick through his extensive musical catalogue and pick his five favourite beats. 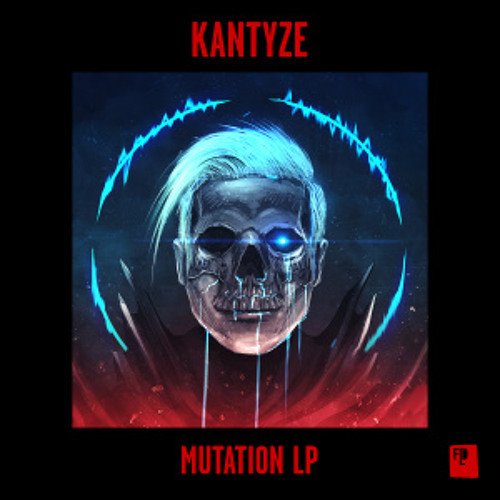 Quentin Hiatus’s FLD imprint continue their relentless schedule of forward-thinking future music with a fresh new album from French duo Kantyze. The Mutation LP features some serious riddims so naturally we jumped at the chance to share the premiere of one of them, and The Blastmaster is one frenetic riddim indeed. 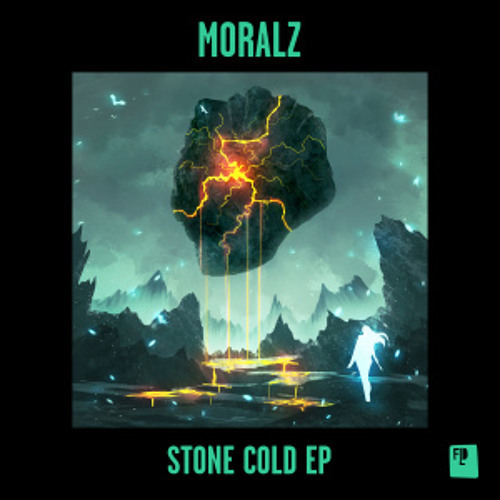 Rapid-fire breakbeats set to a lilting, swung bassline and punctuated by raved-up synth melodies and staccato vocal hits make for a relentlessly energetic track; sick vibes! Check it out and look for the full album dropping October 16th. 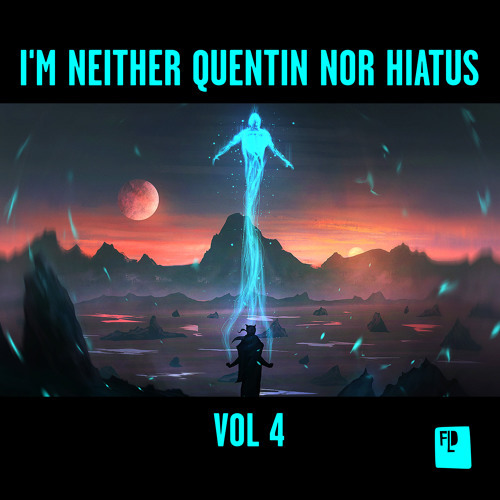 The inimitable Quentin Hiatus continues his rapidly expanding discography with the third part of his I’m Neither Quentin Nor Hiatus album series this month, and we’ve got the exclusive on exuberant electronic explosion Magnetic Blast. Joyous synth hits, slow/fast halftime clap riddims and an oddly serene quality; it’s Drum & Bass Jim, but not as we know it. Look for this dropping August 7th at all the usual outlets. 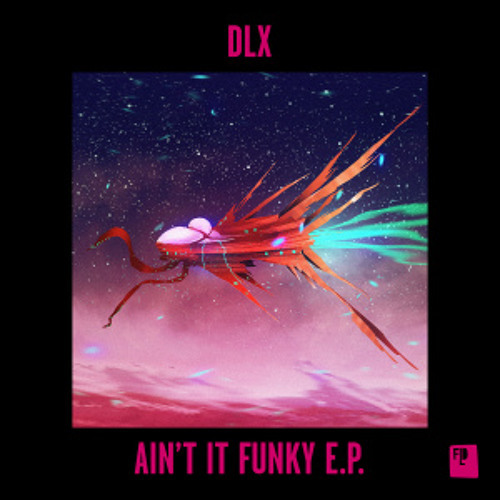 We’re back with US posse Free Love Digi for today’s exclusive as we present a cut from the brand new DLX EP Ain’t It Funky. Harnessing crazy drum patterns, a hint of jungle and some serious exuberance, Predator Dance Battle Party is exactly as whimsical and chaotic as the title suggests, and so so good for that vibe! Check it out and watch for the whole EP hitting digital stores later today.